Do you need to carry longer pieces of equipment or supplies? 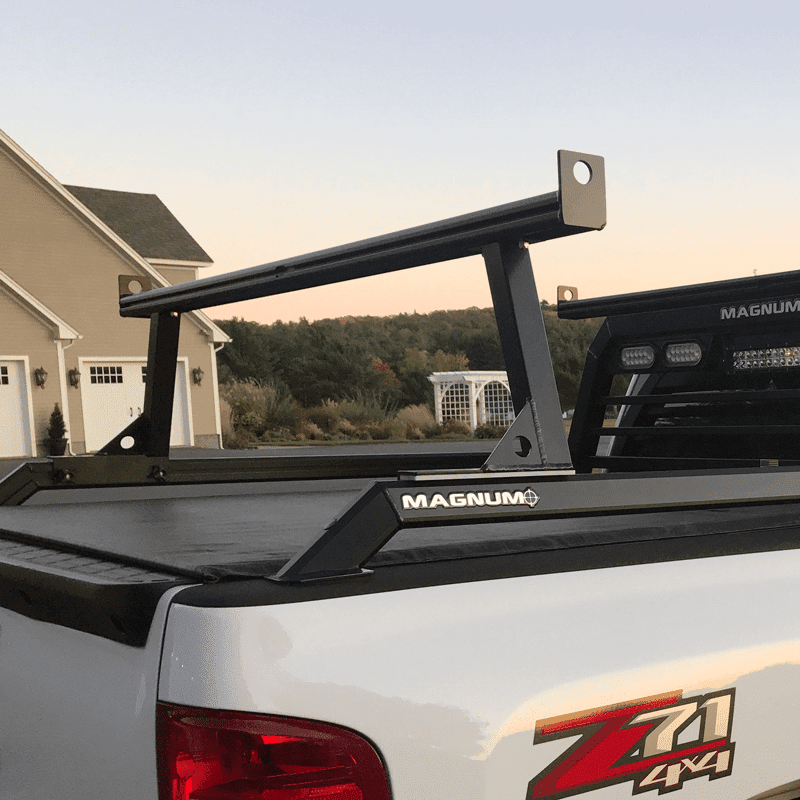 Magnum’s Universal Detachable Rear Cargo Truck Rack is made from strong, light weight, black matte powder-coated aluminum to support your longer loads. Available in a range of heights, all with adjustable widths. The Standard Rear Rack mounts with 4, black, powder-coated, custom clamps. The Rear Rack includes Magnum’s proprietary Glide Track system, allowing for quickly securing loads like ladder racks, kayaks, etc. with our custom Cargo Stops (2 included). 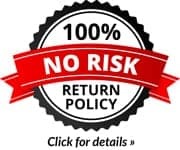 This Rear Rack also works with between-the-rail Tonneau covers. Does your Truck have a Magnum Rail Kit? No Problem. We offer a Rail Kit Rear Rack. This model has all the same features as the Standard Rear Racks with the difference being in mounting. 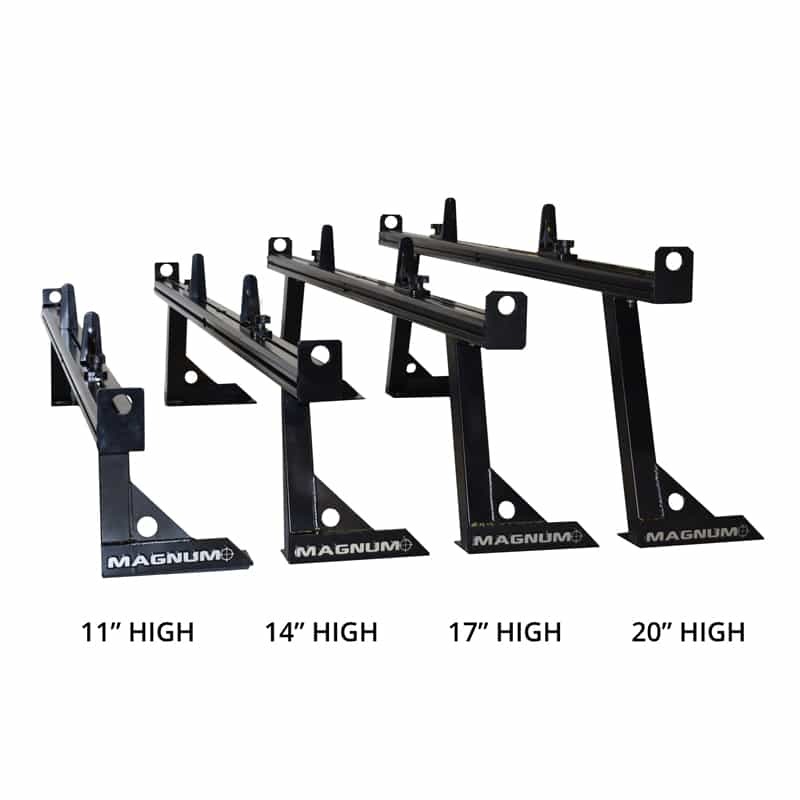 The foot of the Rail Kit Rack is designed to mount to the Magnum Rail Kit through the Glide Track System with 2 Knob Headed Bolts on each side. 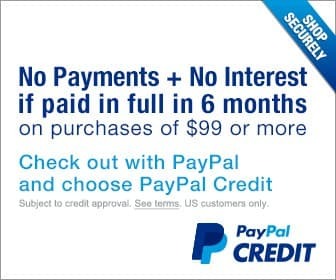 (Includes 2 Cargo Stops.) Installation is fast and strong.